One of the best supplements to take when doing intermittent fasting would be bcaa aka branched chain amino acids. We’ll be focusing on these BCAA’s: Scivation Xtend Vs BSN Amino X Vs Cellucor Alpha Amino. This article isn’t to debate whether you should or should not use them when doing intermittent fasting, but to focus on which bcaa we recommend. Disclaimer: Please do your own research to determine if you should take BCAA. Now you have to main choices here for bcaa, pills or powder. For this article we’ll be focusing on powder because you get more out of it money wise. 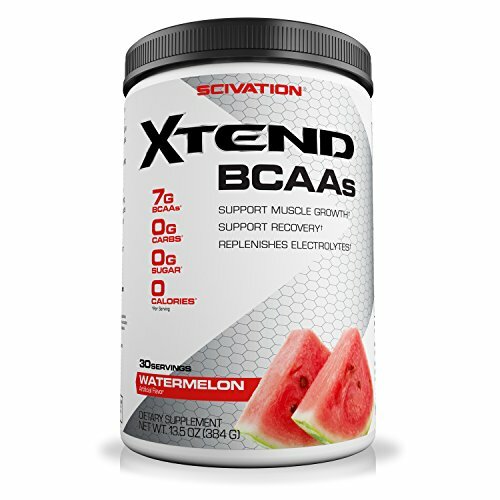 My top pick goes to Scivation Xtend BCAA Watermelon Madness for multiple reasons. First off the taste of the watermelon madness if delicious! 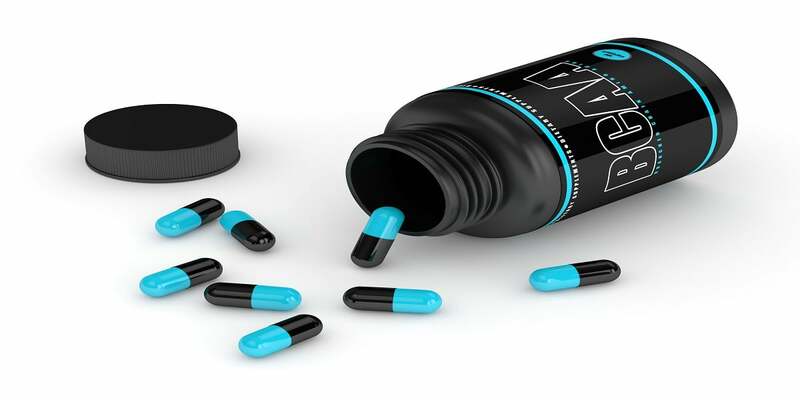 I don’t care how good a supplement is, if it tastes like crap it automatically becomes worthless to me. Next up is the ingredient profile, it gives you a solid amount of bcaa per serving. Another major factor is, zero calories or carbs. This wouldn’t matter for most people but for those doing intermittent fasting it becomes a big factor. We don’t want to break the fast with any calories/carbs. Finally, if all of that wasn’t enough, the price is the cherry on top, depending on where you buy it of course. 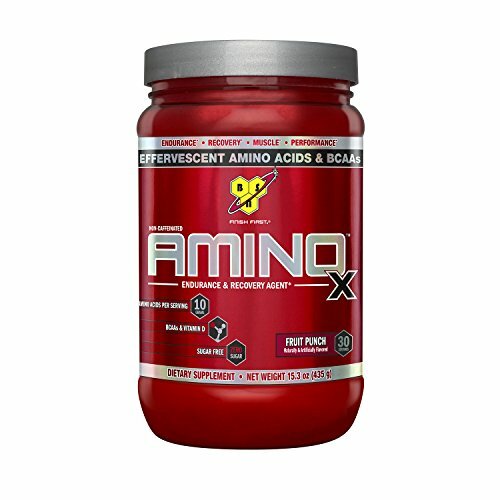 BSN Amino X was very close to being my top pick, the only reason I pushed it down to second because I liked the taste of Xtend just a little bit better. 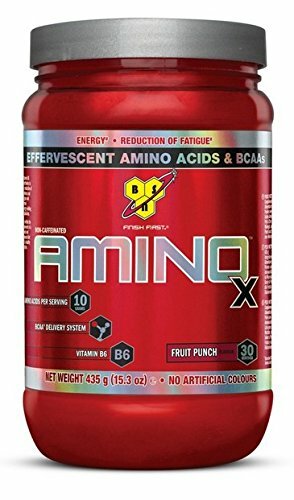 BSN is a very reputable brand in the fitness supplement industry and I had little doubt that Amino X would be one of my favorites when I started looking for a BCAA product. My favorite flavor of theirs is the fruit punch, while the others aren’t bad. I found myself getting tired of them quickly. 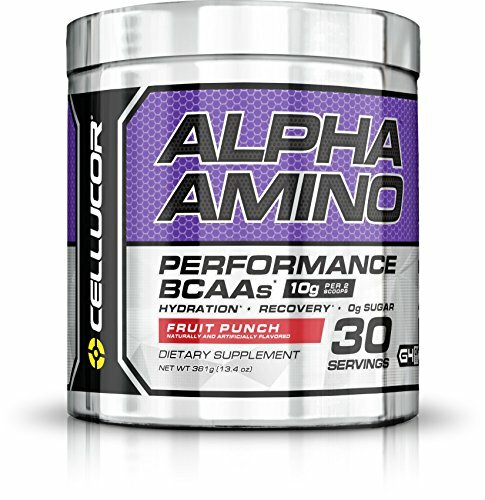 Another great branched chain amino acids supplement to use for intermittent fasting is Cellucor Alpha Amino. It covers all the BCAA that you need and tastes good to boot. My only downside with it is the price and I hate that it has all the ingredients as a bland. I prefer to see how much I’m getting of each actual ingredient. As you can tell there is a lot going on in there ingredient list compared to the others we’ve looked at, which isn’t a bad thing but less is more in a sense for me. Overall though this is still a solid choice as a BCAA pick if the price isn’t a problem for you. I’m going to leave this list as my top 3 for now but I’m sure I will expand that to at least a top 5 in the near future. I feel confident that any of these on this list will work great for you, try to see if you can get some samples from the vendor if possible to get an idea for taste. Thanks for checking out the article. If you need a good source for intermittent fasting related advice then check out Martin over at leangains.com. He’s a great resource, that I used when I first started learning about intermittent fasting.